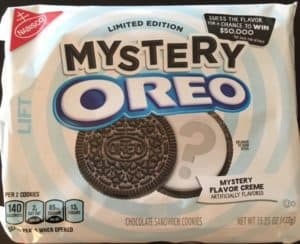 nt post, we encountered a mystery wrapped in an Oreo. 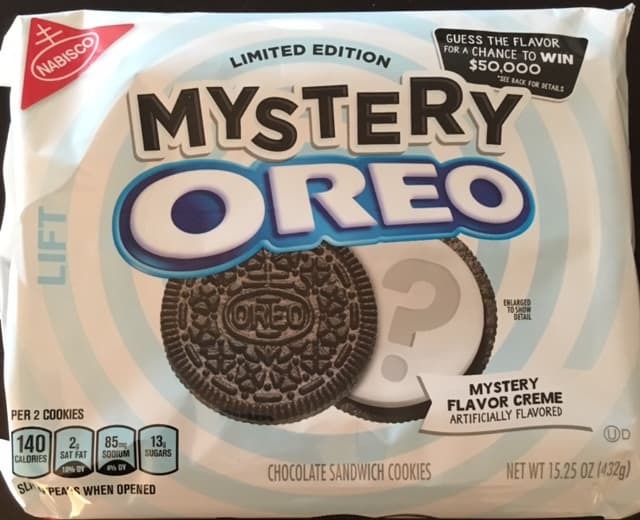 This is a brief update on the mystery flavor, which was just revealed. It was a nuanced choice, given there are at least two flavors that it could’ve been, but the actual intended flavor is here.